According to a new report, Fox 2000, which has been run quite successfully by executive Elizabeth Gabler, is getting the ax as Disney starts their layoffs and restructuring. It's expected that 4,000 employees will be laid off as the now massive media empire tries to do away with redundancies within their corporate structure. Disney now owns 11 different studio labels and at some point, that may qualify as redundant. As such, Fox 2000 will soon be no more. The division is set to complete The Woman in the Window, which stars Amy Adams and Gary Oldman. After that, it's history. 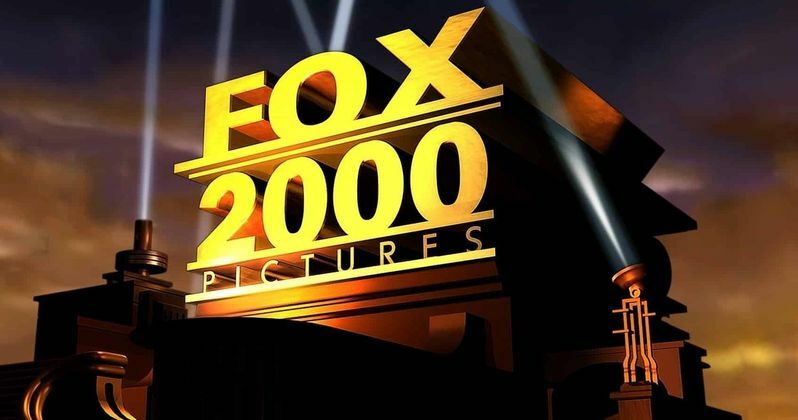 Fox 2000 is responsible for movies such as Fight Club, The Fault In Our Stars, The Devil Wears Prada, The Thin Red Line, Marley & Me, Love, Simon (which was criminally underseen) and The Hate U Give, as well as the Best Picture Oscar nominee Hidden Figures. From Disney's perspective, there are likely other places within their now massive structure that these projects could happen, assuming they're interested. But therein lies the issue. For as many of the movies made at this label turned out to be big hits, many others were modest moneymakers, while quite a few others were outright misfires, like the Tommy Lee Jones action flick Volcano, a weird little personal favorite of mine. Every studio has its hits and misses, but times are changing. Movies aren't as likely to be saved by supplemental revenue sources such as Blu-ray sales. Those markets are disappearing. A movie like Man on Fire may not have a place at Disney in the modern age, and that's the real shame. While there are reasons to be excited about the merger for certain moviegoers, most notably superhero lovers, given the X-Men and Fantastic Four are back with Marvel now, there are going to be a great many downsides that consumers may not be able to see as easily. It's hard to miss what someone never had, but the movie world will miss not having the next Walk the Line, Life of Pi or even Never Been Kissed. All made at Fox 2000. Many filmmakers and movie lovers took to social media to mourn the loss. We've included some of those posts below. At the moment, it hasn't been made clear if Elizabeth Gabler will have a place as a producer elsewhere within the Disney structure, nor is it clear what will happen to the rest of her staff. It does, unfortunately, seem likely that many of them will be laid off. This news was first reported by Deadline. This is a bad day for Hollywood and for audiences who love movies about humans and their lives. Specifically, anyone who likes to go to the actual movies to see movies about the human experience. Fox 2000 acquired the Mueller Report. Now we’ll never see it.